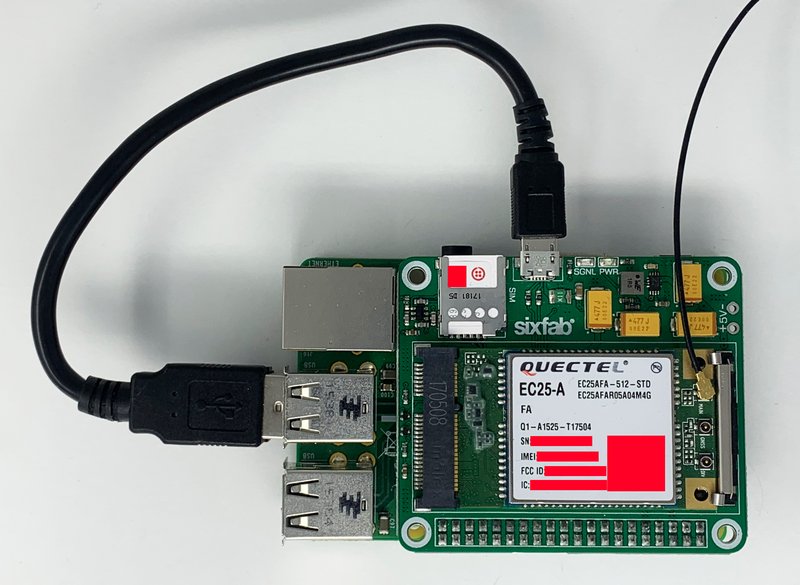 Using these instructions you'll learn how to create an IoT gateway using a Twilio SIM, a Raspberry Pi and the SixFab 3G-4G/LTE Base Shield V2 with a Quectel EC25 modem. 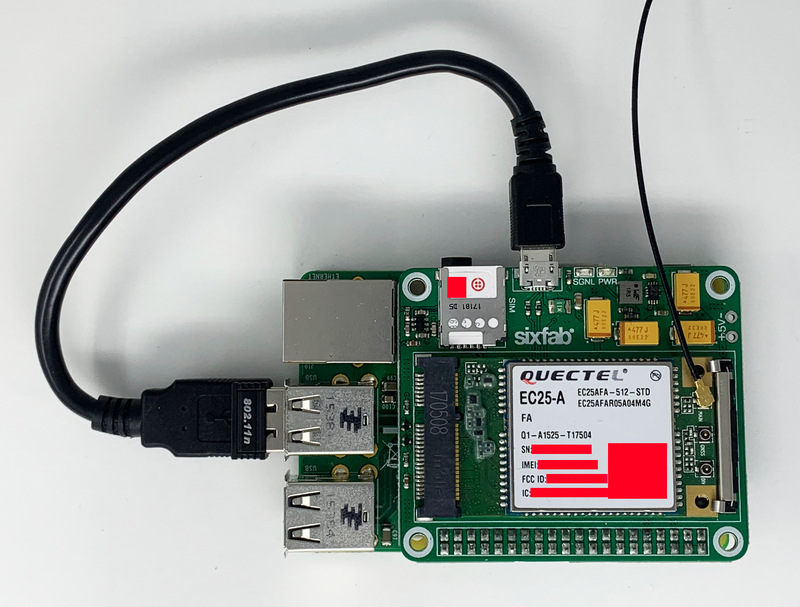 This quickstart is intended to demonstrate how to use a Twilio SIM as an IoT waypoint for receiving data as a standalone device or as a gateway for collecting data from multiple IoT devices (mesh-networking). With an IoT gateway we can build programs that can use other Twilio services and 3rd party libraries. Unlike machine-to-machine examples which use the Commands API this paradigm tracks user data packets using the Data Sessions API. 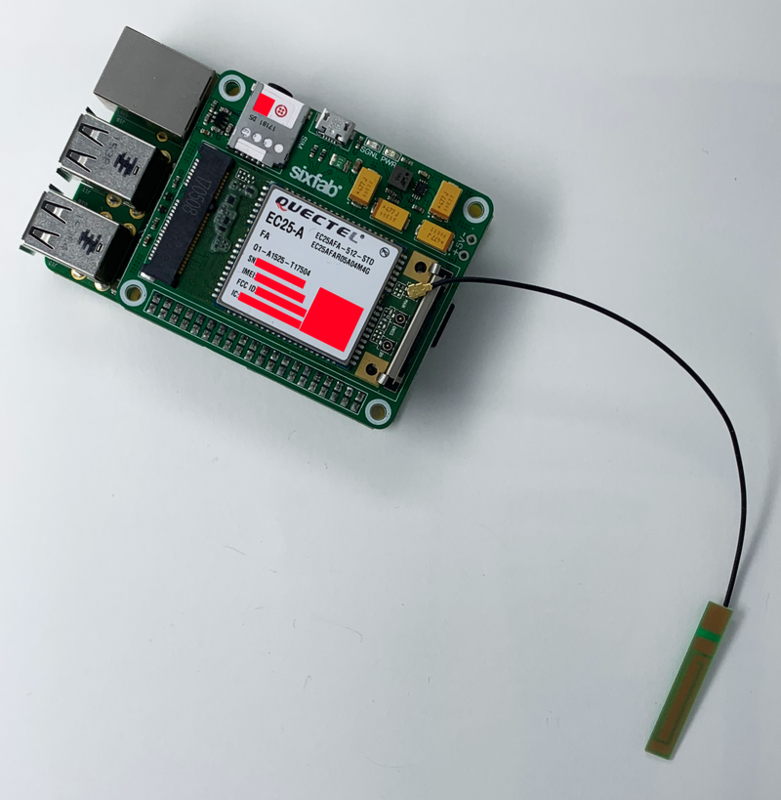 This is intended to be used with a single-board computer such as the Raspberry Pi (SBC) running a Linux operating system with the recommended modem below. Orders of 10 SIMs or more will be delivered with the SIM cards already tied to your account. By default, there are Rate Plans added which approximate the usage Twilio sees in the field. Rate Plans let you control every aspect of what your device can do its maximum monthly data usage. We've added some reasonable defaults, but feel free to explore options later. You'll need to activate your SIM for real-world workflows although you can use small amounts of data without activating. 1. Insert the SD card. 2. Add the SixFab shield to the Raspberry Pi. 3. Carefully attach the cellular antenna to the Quectel modem. 4. Connect the Micro-USB cable to the SixFab board. 5. Insert the USB WiFi module. 6. Power the Raspberry Pi with the Micro-USB power supply and connect to the computer. After all the components are connected, it will look like the image below. We want to start with a lightweight version of the Raspbian operating system. Want to use an already built image incorporating Twilio's modifications and scripts? This image will not always be up to date with the most recent Raspbian release - be sure to update the image if you choose to install it. Always check the Raspbian download page for the latest image. After the SD card has been flashed navigate to the volume that named "boot" using your file manager. Inside this volume add a new file called ssh with no extension. 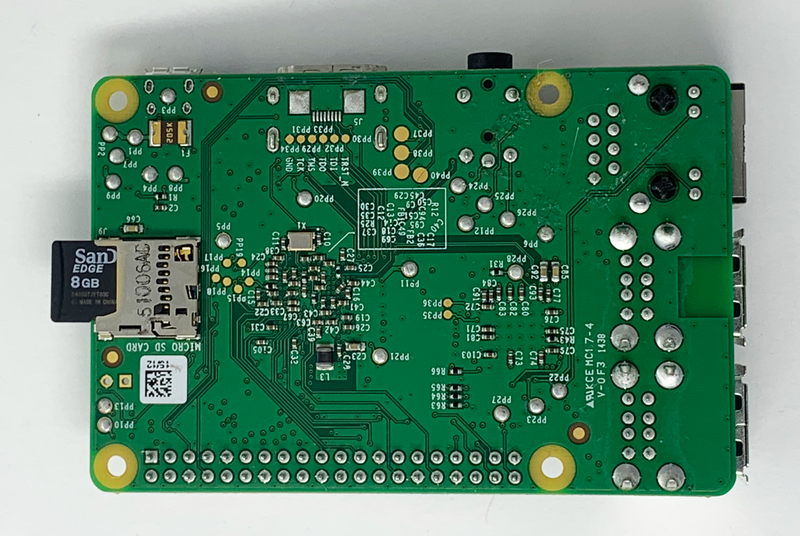 This will make sure the operating system is ready to connect when you boot up the Raspberry Pi for the first time. Next, plug the Micro-USB cable into the Raspberry Pi and connect the board to the computer. The operating system will take a few moments to power on. After about a minute use ping to find out the IP address of the board. Copy the address and let's SSH into the board. 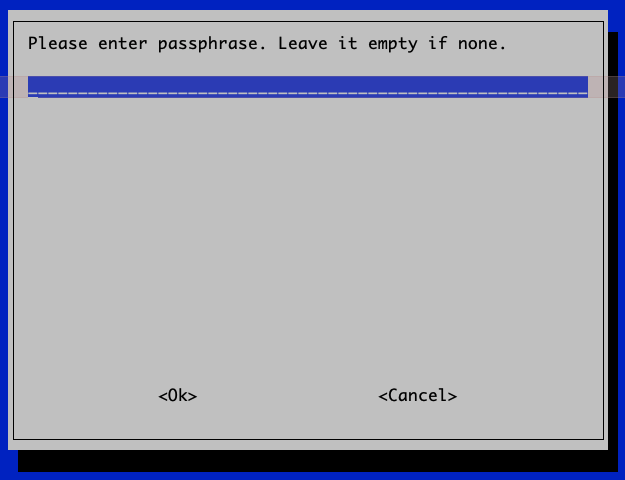 When the prompt appears about continuing to the operating system type in yes to enter via SSH. 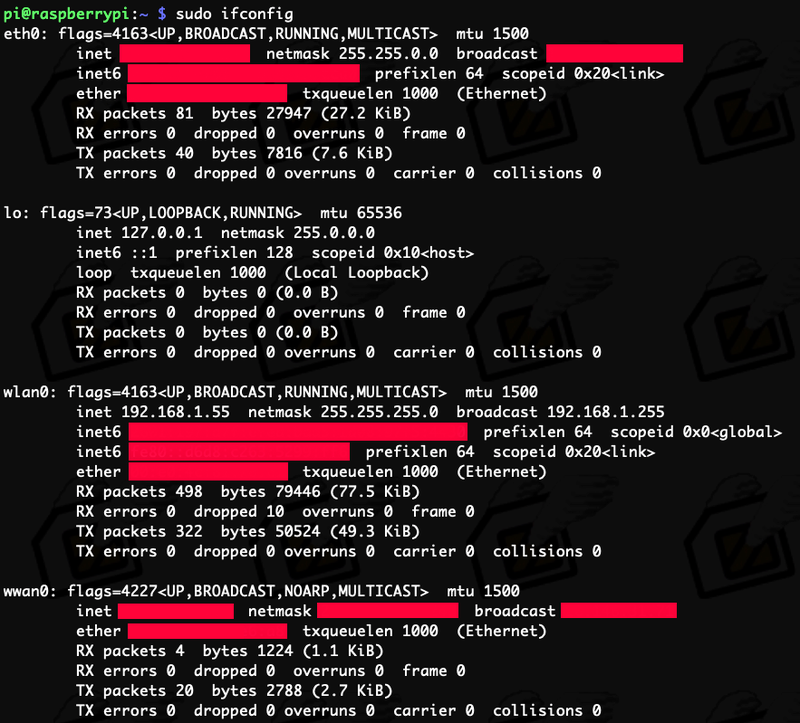 Go to the Raspberry Pi's network settings to configure the WiFi connection. 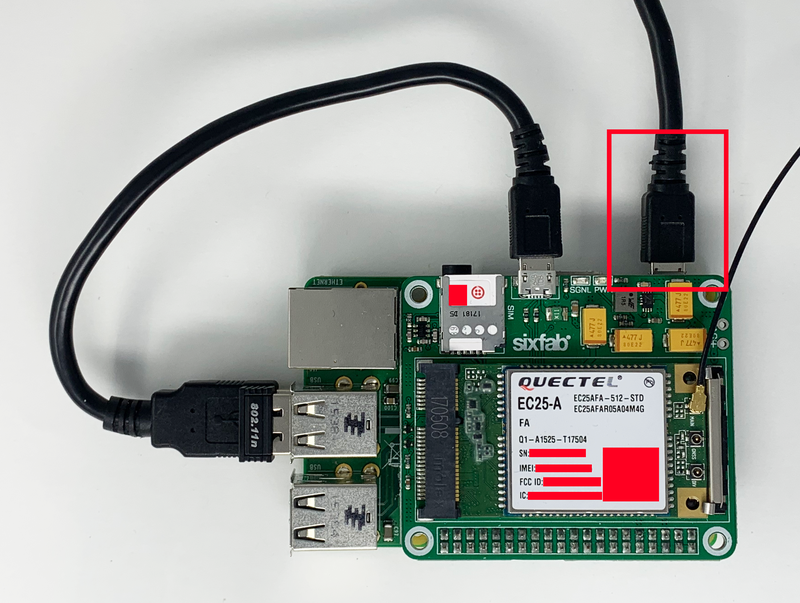 If the Raspberry Pi is connected to the internet via an ethernet cable this step can be skipped. Type in the password for the network. Check that the WiFi is connected. When connected an IP address will be visable where it says wlan0. Great! We are connected to the internet via WiFi. Next we will download and install a few things. When looking into the Raspberry Pi for the first time you will want to do is to update the operating system. Next install the the Raspberry Pi kernel headers needed for the QMI Interface. We now want to see what version of the kernel is installed. Note the version number. 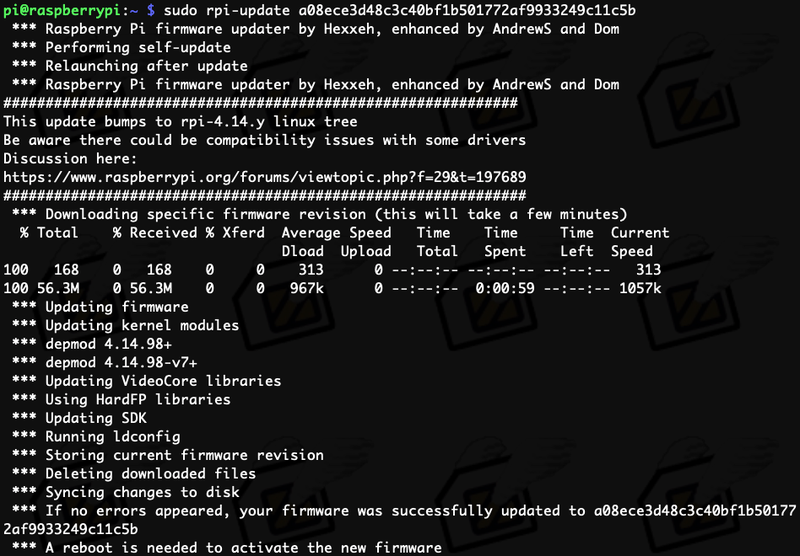 Navigate to the repository for Raspberry Pi firmware updates and locate the header version above on the page. In this case we want to find release 4.14.9. Copy the kernel commit-id by pressing the copy to clipboard button. 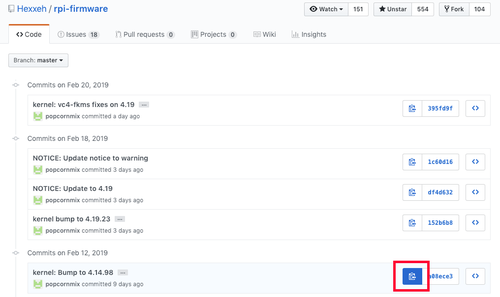 Update the firmware of the Raspberry Pi using the commit number found in the repository relating to the kernel version. 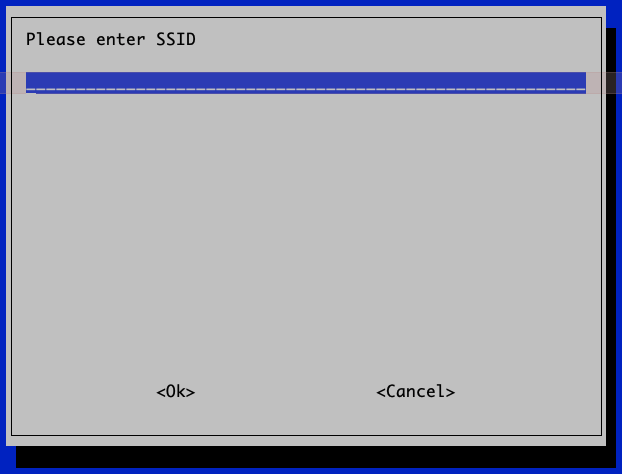 SSH back into the Raspberry Pi to continue the installation process. Continuing, we need to download the QMI installer file. Make the installation file an executable. After the installation is complete a prompt will appear to restart the board again. Press any button to reboot. Navigate to the Quectel files that were installed in the previous step. Fire up the modem to connect to the internet using the Twilio APN. Open a new tab in the terminal and SSH into the pi again. Check the network settings again to verify that the modem is connected. The id for the modem should be wwan0. In the terminal use the following command to turn off the WiFi connection. Next ping Twilio to make sure the connection is made. 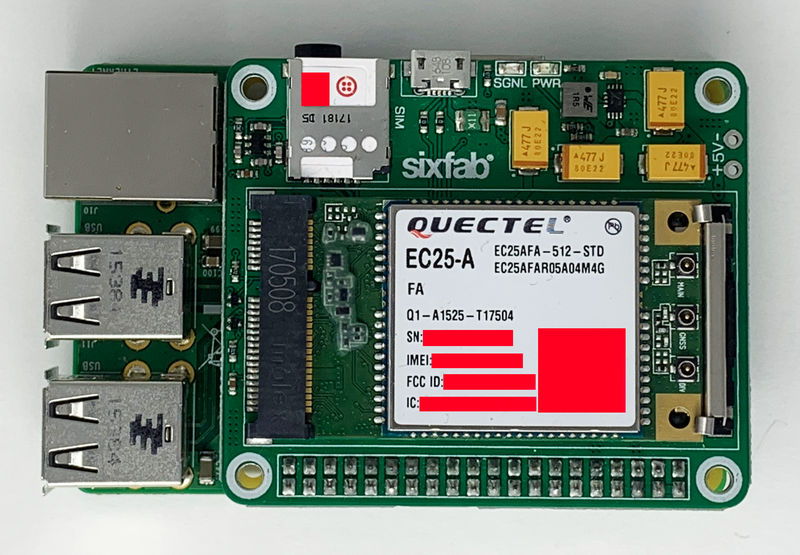 With an IoT gateway like this Sixfab example we can build programs that rely on cellular connectivity using the Twilio SIM without the need of using the Commands API. The device could be used as a singular device for collecting data or as a waypoint for other IoT devices for mesh-networking. When a Command is sent over the network they are logged in the Twilio Programmable Wireless console. When we send data over the network it is logged as a "packet" and is defined as being Downloaded or Uploaded. This information can be found under the Connectivity tab of the Twilio SIM selected. The relative location of the cellular activity is also logged and can be viewed using the interactive Google Maps plugin embedded in the console. More information regarding account information and packet data can be found within the Programmable Wireless Data Sessions API.